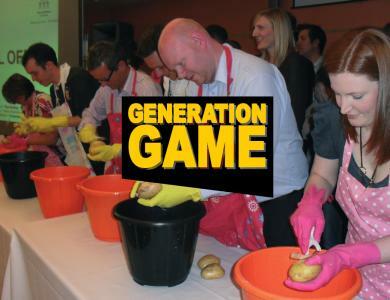 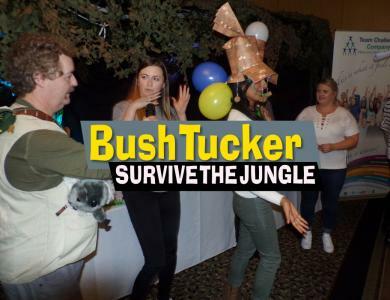 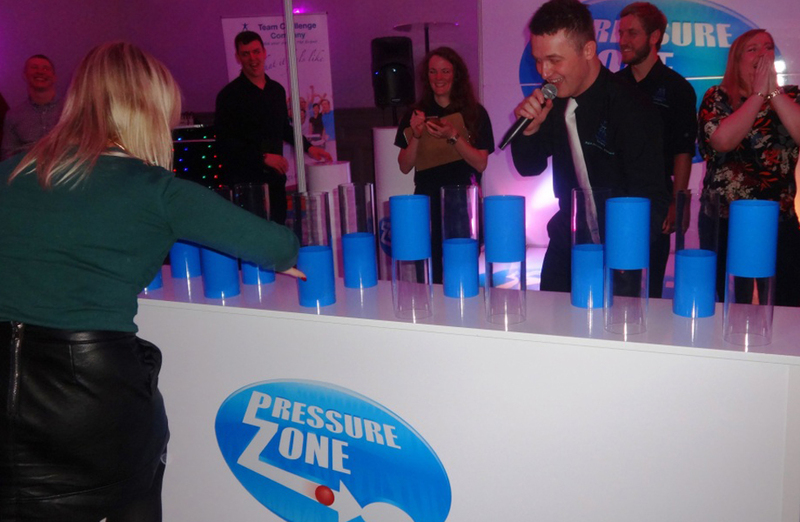 This intense Indoor Team Building and Entertainment event will have put your guests to the test as they compete against one another to complete the challenges in the Pressure Zone. 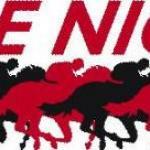 Games vary from skill based to agility and physical challenges. 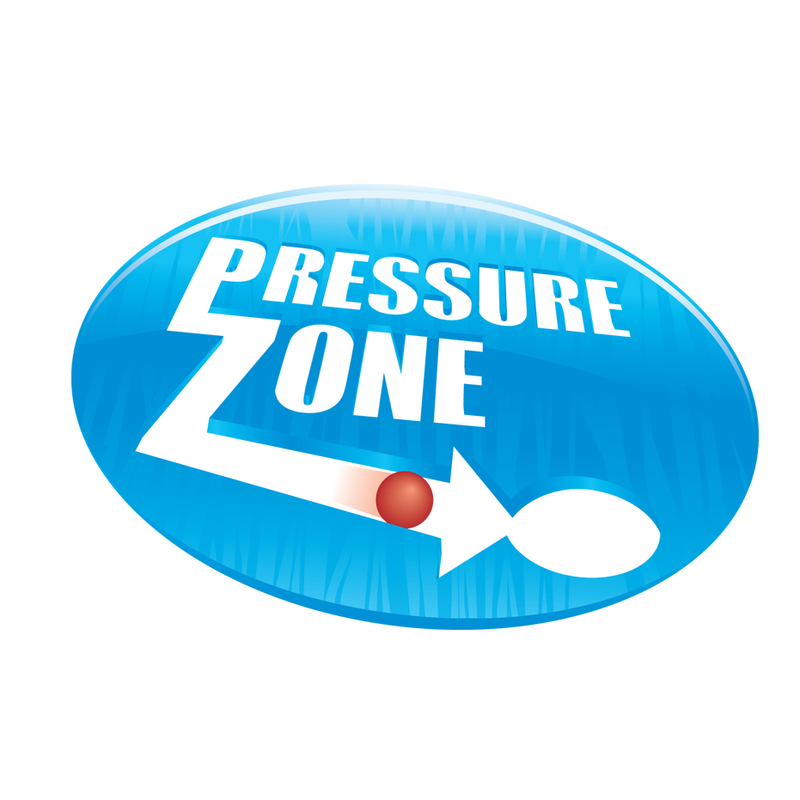 The tasks easy; however it will quickly become clear that nothing is as easy as it seems inside The Pressure Zone. 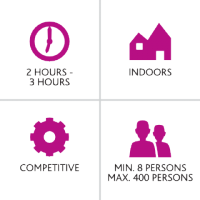 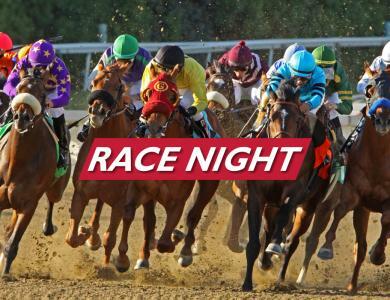 This activity lives up to its name - this high pressure environment magnifies individuals and team tension resulting in immense excitement that will encourage high energy participation with a real sense of competitiveness, enjoyment and most importantly, fun. competitive. 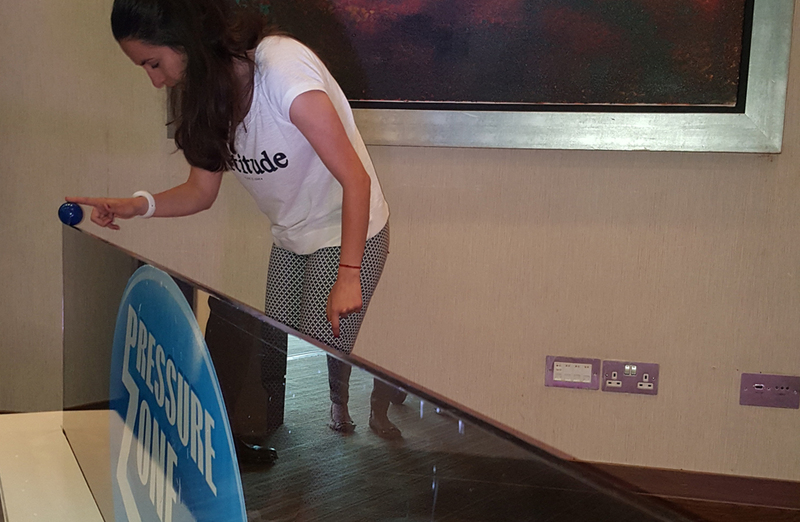 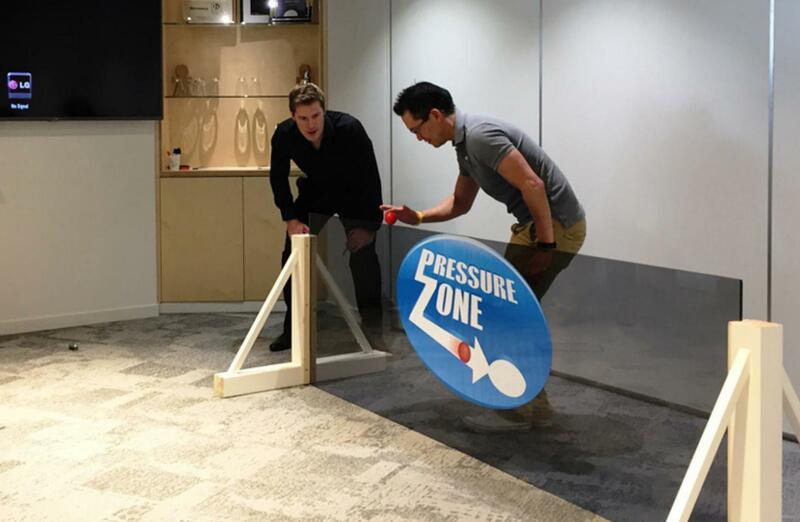 The Pressure Zone will encourage teams to work to their strengths and face up to the pressure with encouragement from their team mates whilst competing against other teams and challenging their skills as well as their mental fitness and agility. 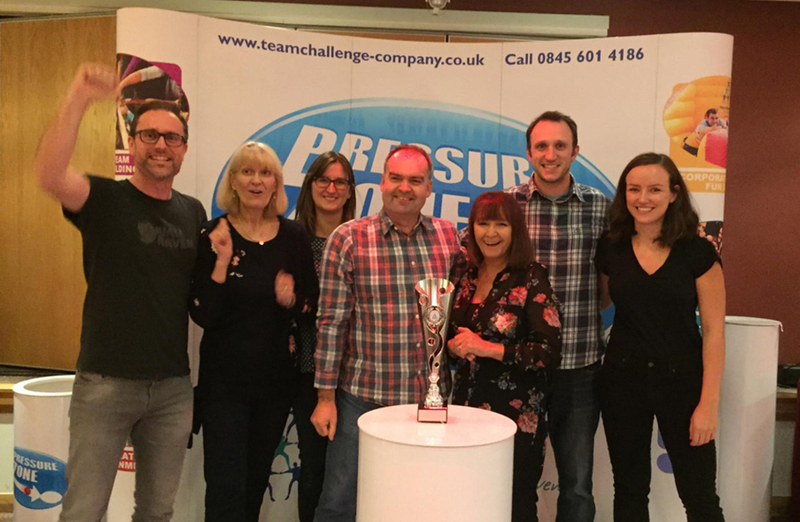 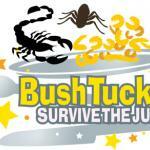 If you think you have what it takes not to buckle under the Pressure Zone then choose this as your next Team Building Event. 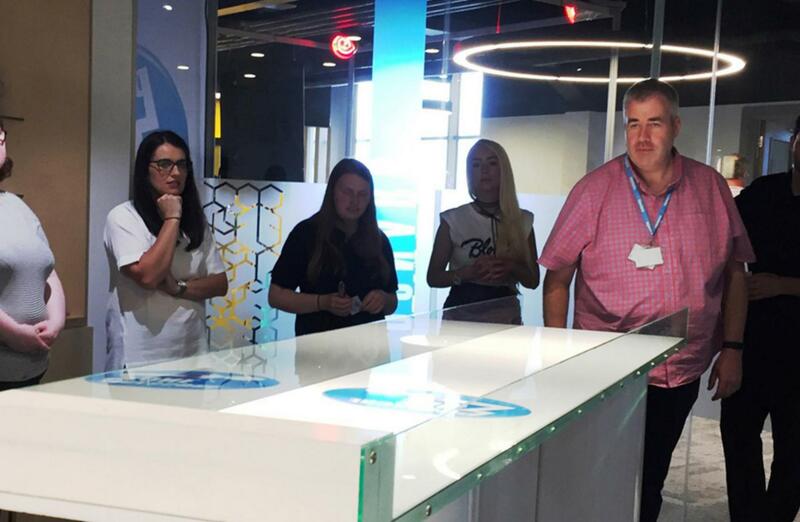 With a huge variety of tricky challenges and games to choose from, you can choose your challenges based on what will focus on the skills that you want to address within your team. 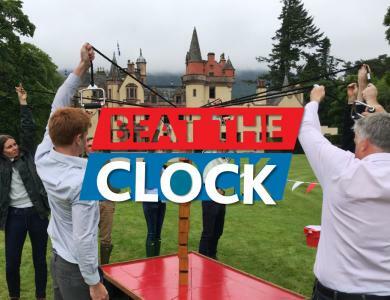 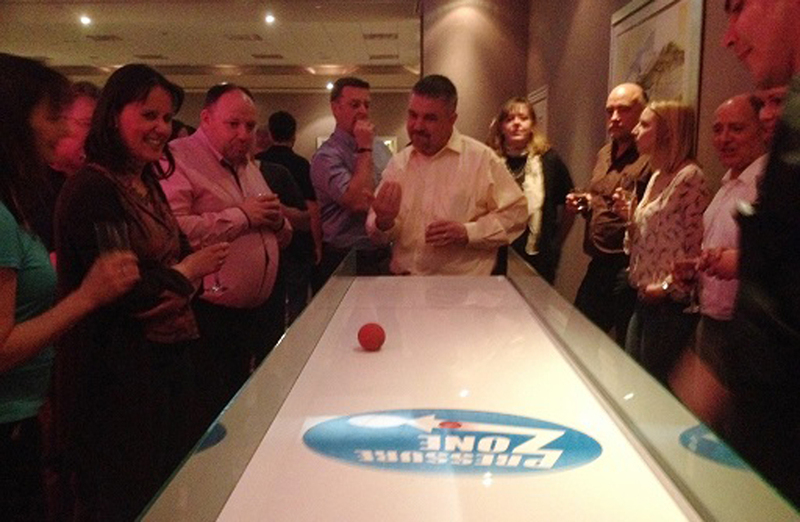 We can adapt the games to focus on any areas of a team you like, or the event can simply focus on providing your team with some fun and entertainment. 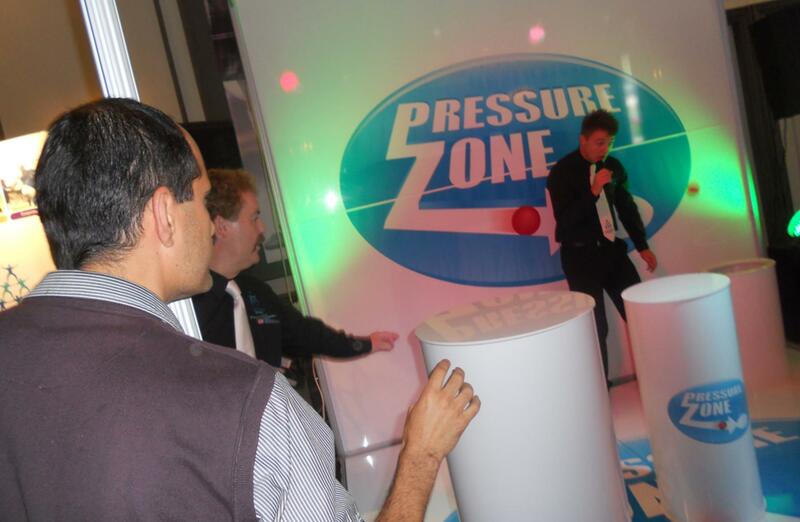 There are a range of different formats in which the Pressure Zone can be hosted, such a freestyle, which see's participants come and go to the challenges as they please, with on the spot competitions throughout, to a Game Show format, where teams will see their colleagues step up to the stage to take on the challenges in front of the audience. Whichever format you choose, the Pressure Zone is guaranteed to impress.